Our focus is on great design and functionality. 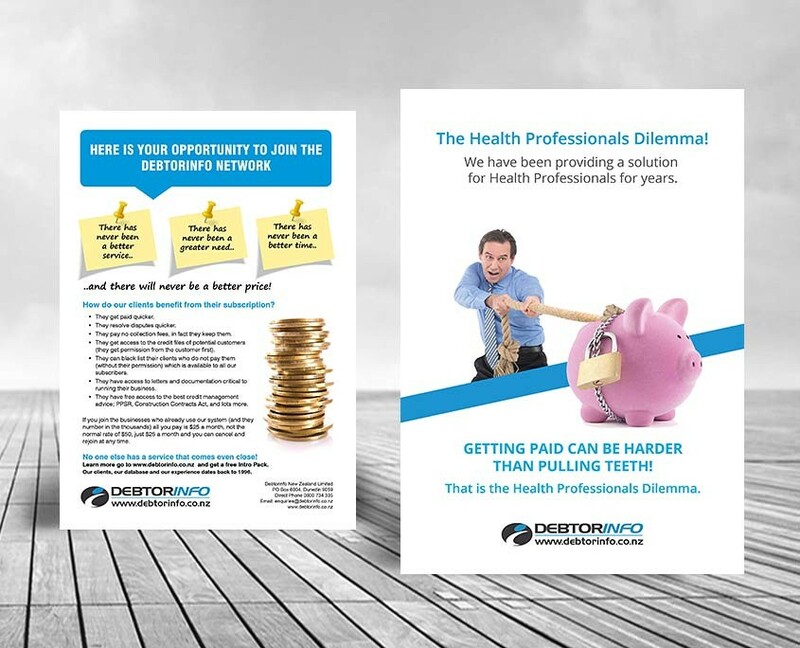 "Your network is your net-worth"
Hyper Design & Marketing is a freelance graphic design business based in Dunedin, New Zealand. 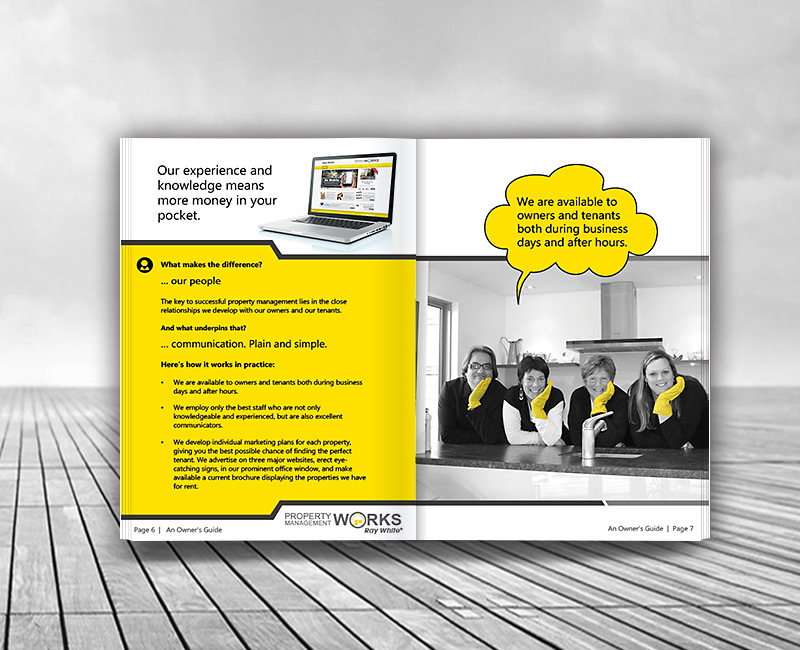 We specialise in design led communications and well planned marketing, print and web strategies. 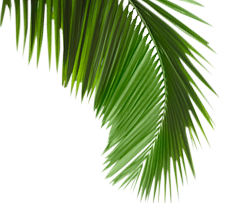 We design visually rich, eye-catching graphics from business identity design to marketing and promotional campaigns, brochures, photography, social media graphics and web design. If your goal is to be a seen as a market leader and you are looking for that unique and distinctive edge then we have many innovative ways to gain attention for your product or service. Contact Vicki today and let’s talk about your next design and marketing campaign. 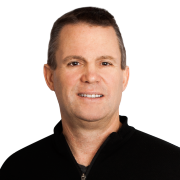 Branded YouTube Videos are an excellent way to marketing your products and services. We can setup your YouTube Channel and design a video trailer or animated logo that will give you the professional edge to your videos. Hi, I’m Vicki Moseley, business owner and freelance graphic designer. 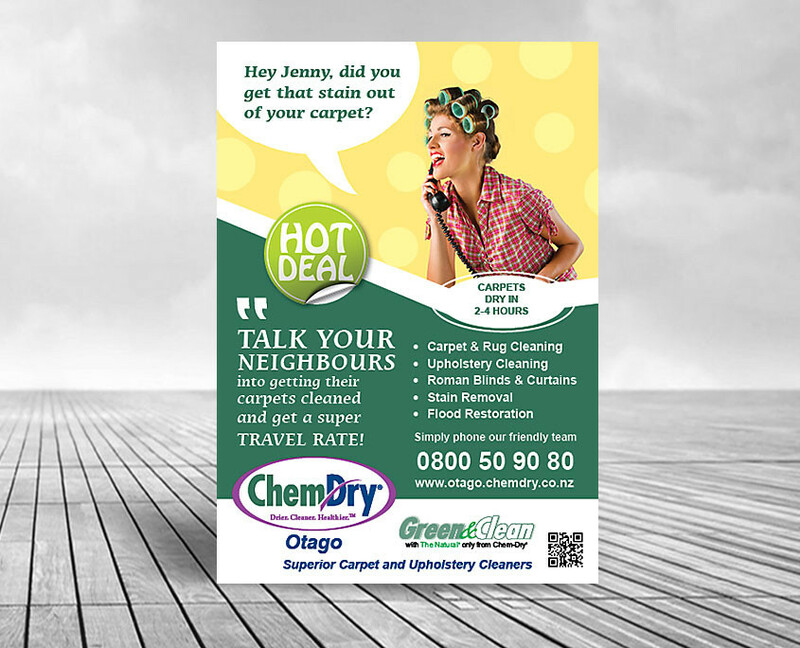 I have been providing graphic design, marketing and print services for Dunedin and Otago businesses for over 10 years and more recently I have moved into the web design and online marketing. 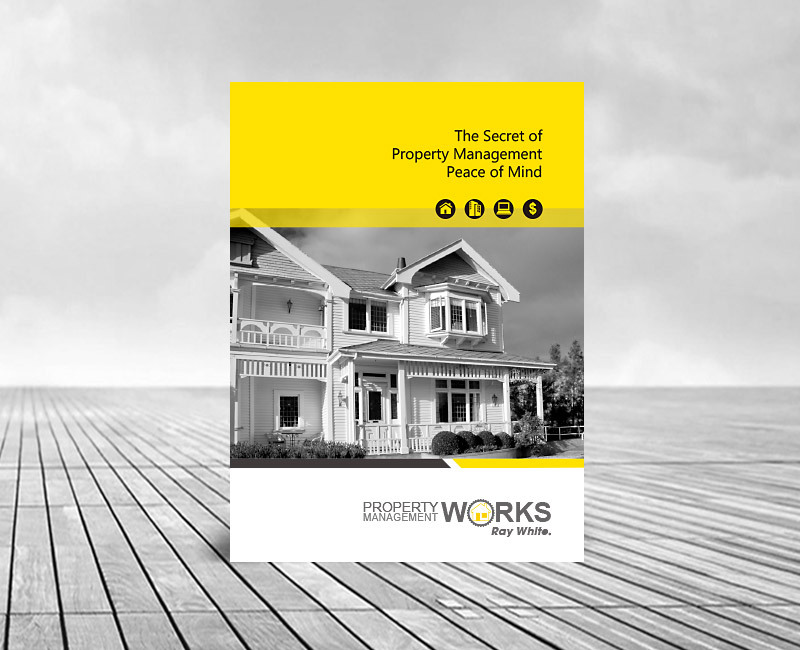 My focus is to provide eye-catching, visuals with clean well structured page layouts to produce high quality print and website marketing. 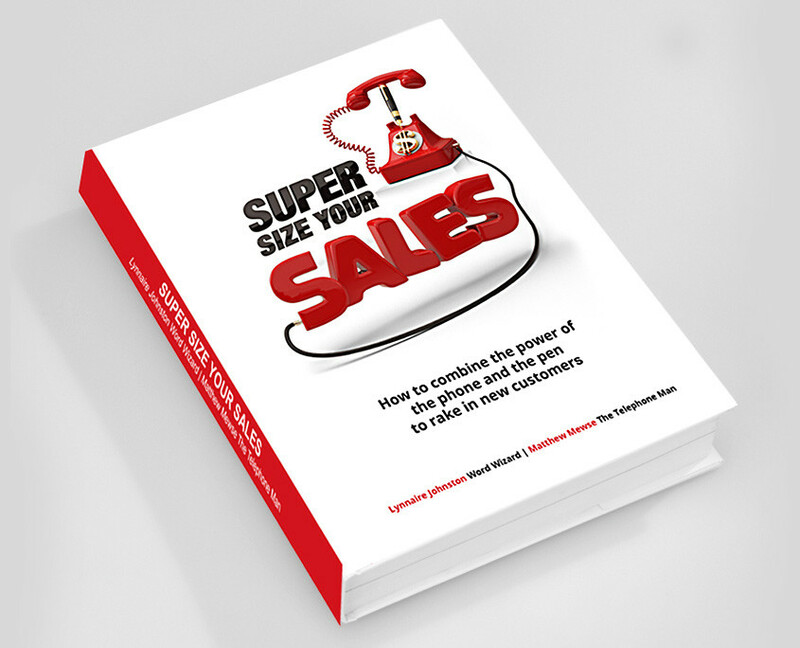 Today’s consumer is bombarded with information constantly, it is important to have effective ‘calls-to-action’ and strong visuals to engage your target audience and ensure you have a memorable marketing campaign. 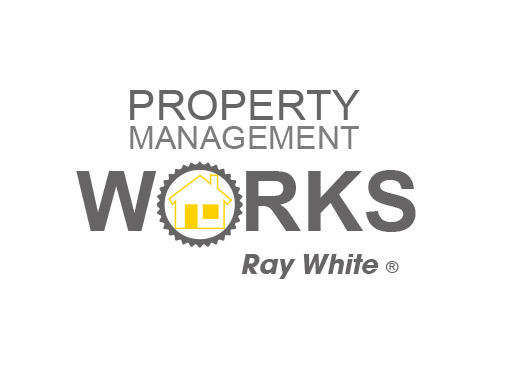 I work in collaboration with wordsmiths, website developers, 3D design renders and printers to deliver a design and marketing strategy that delivers winning results for your business. 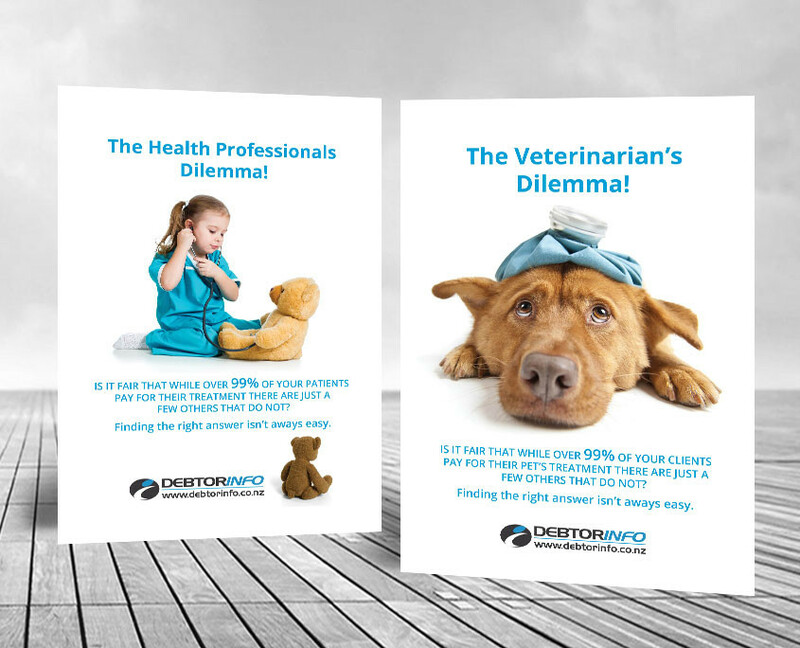 We are passionate about design and believe well designed visuals will get you noticed every time. 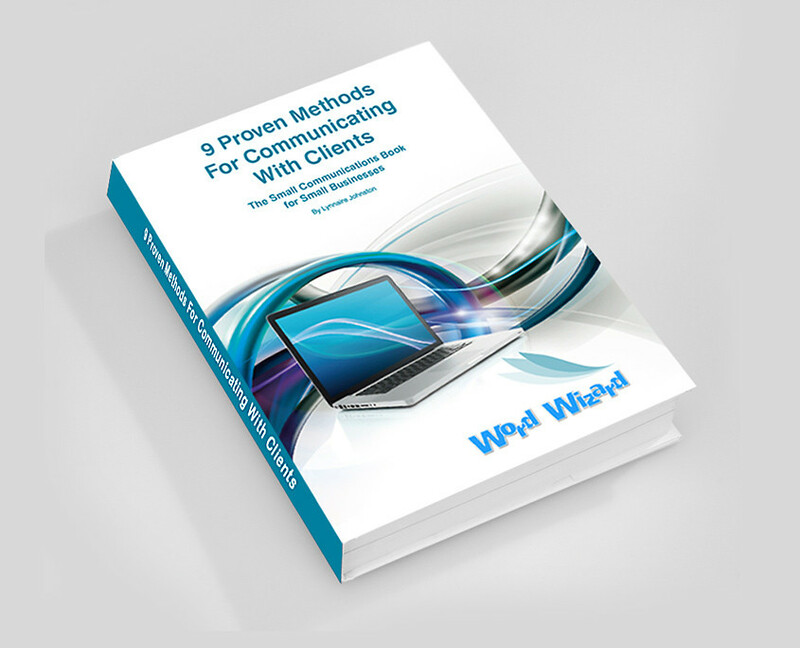 We are always learning the latest ways to communicate your message and connect with your market. 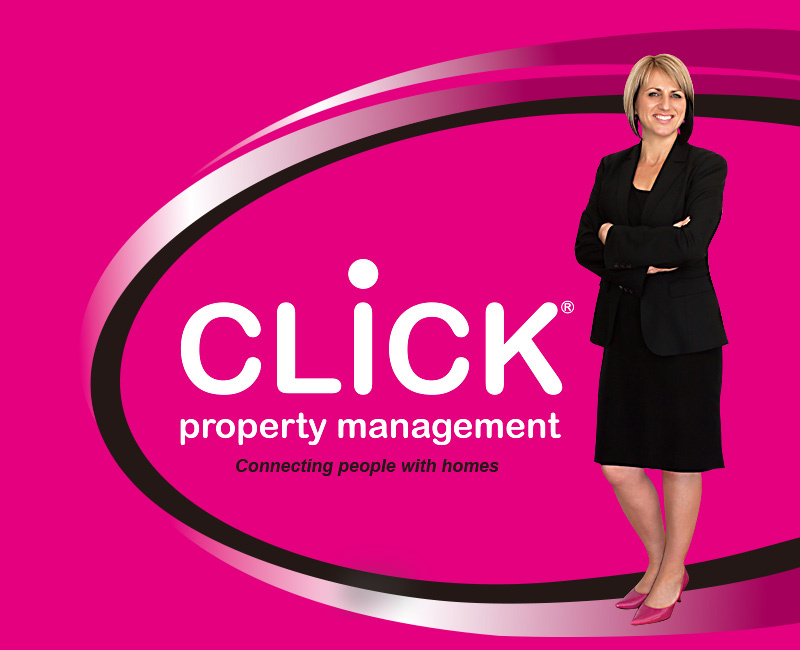 Talk to us about Social media, You Tube, E-newsletters and more. 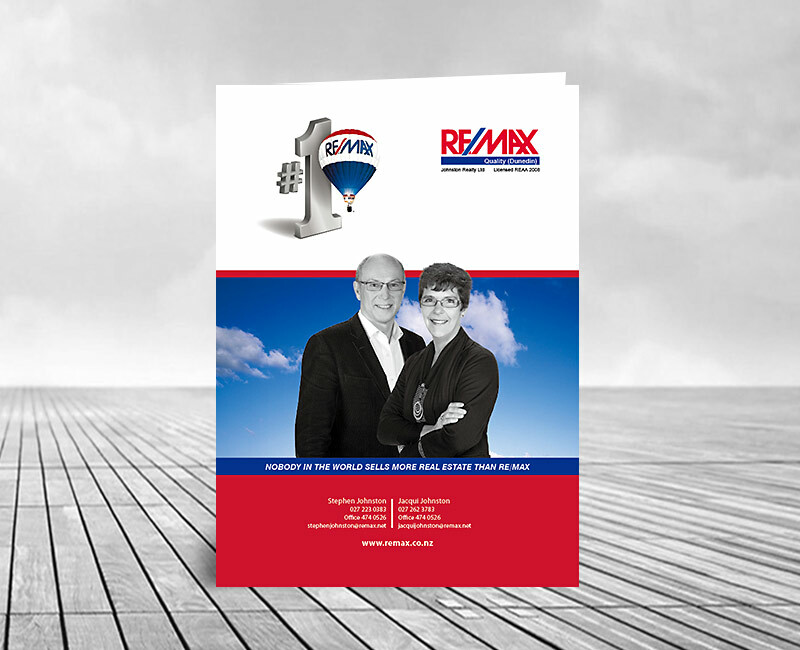 With over 10 years experience in the design and print industry we can manage all of your print needs. 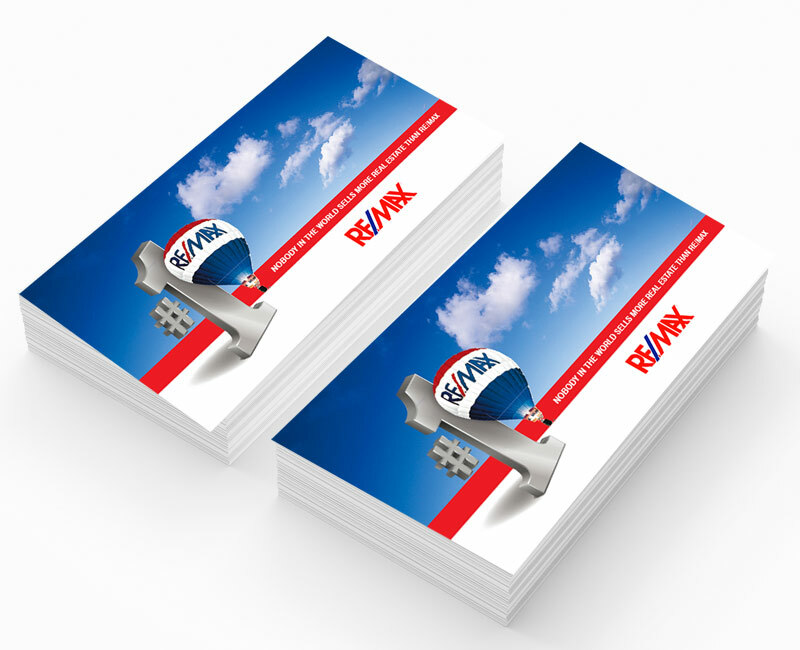 From business cards to corporate brochures and product catalogues. 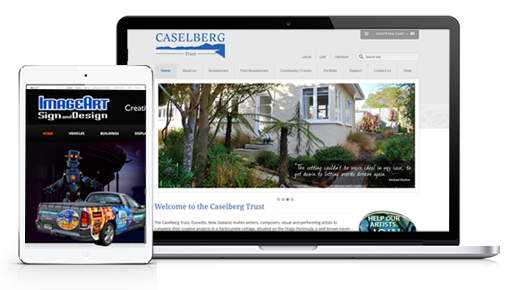 We design highly functional and interactive websites with our focus being ease of use for the end user. We also design social media graphics and You Tube animated logos. 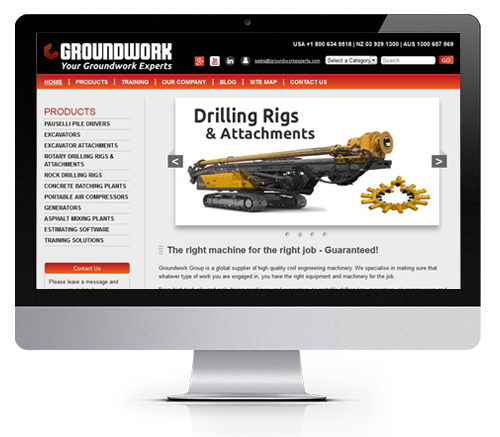 Groundwork Group is a Global supplier of construction equipment, over the past few years we have employed a number of marketing companies here in New Zealand and Australia for web design and management, the output from these companies has been disappointing. We found Vicki at Hyper Design & Marketing extremely talented at both comprehending what we wanted with limited information and putting that information into whatever we were requesting at the time. She researches everything she does and always comes up with wonderful new marketing ideas for our business. 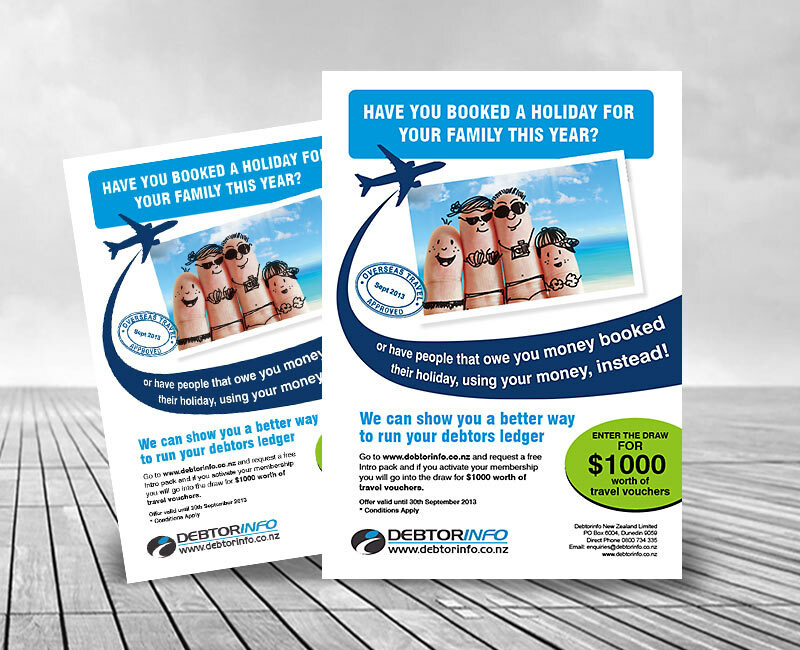 She is a rare find and we would have no hesitations in recommending her to anyone requiring the services of all round fantastic designer, marketer and printer. 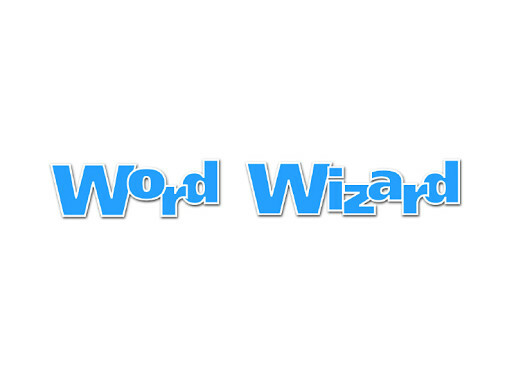 Word Wizard writes quality marketing material for businesses like web content, social media, advertisements, flyers, brochures and press material. 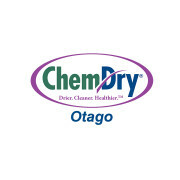 Based in Dunedin, New Zealand they work with clients from all round the country. 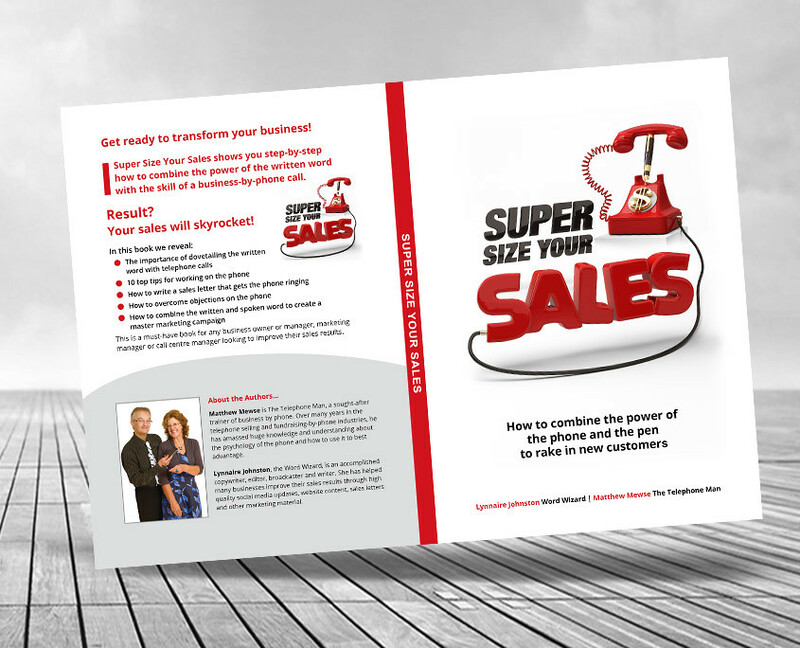 To create book covers and page layout designs for marketing material. 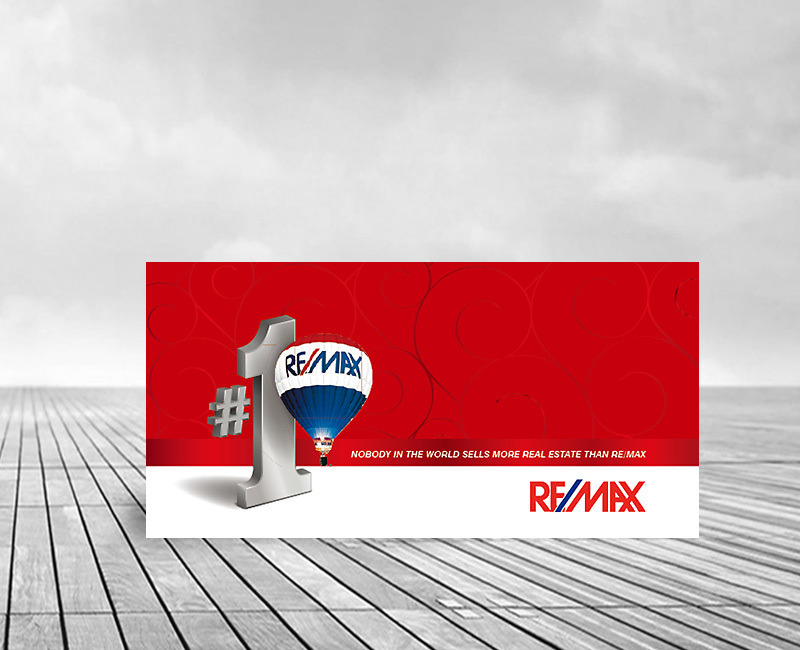 The designs to be eye-catching and portray professionalism and excellence. 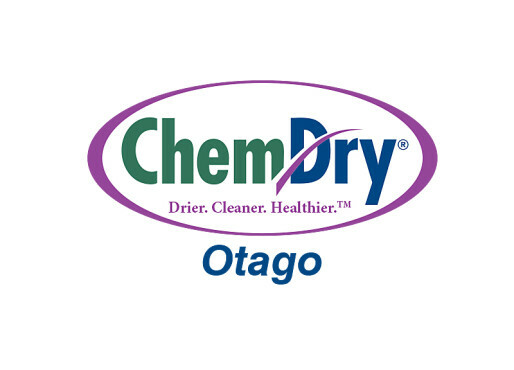 Chem-Dry Otago provides a superior carpet and upholstery cleaning service using green and natural cleaning products. 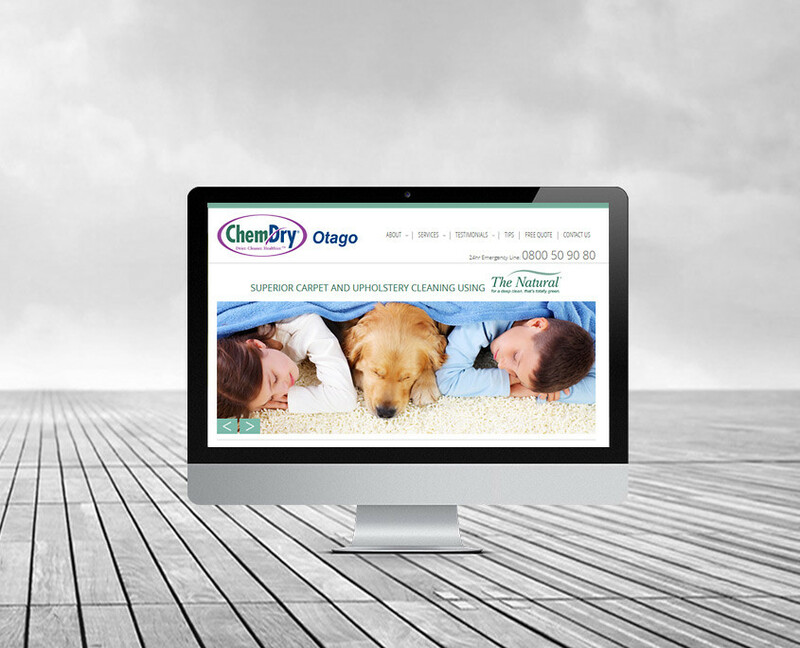 Carpets are dry within 2-4 hours their process is totally safe for children and pets. They also clean car upholstery, curtains and blinds, matresses and have a flood and fire restoration service. 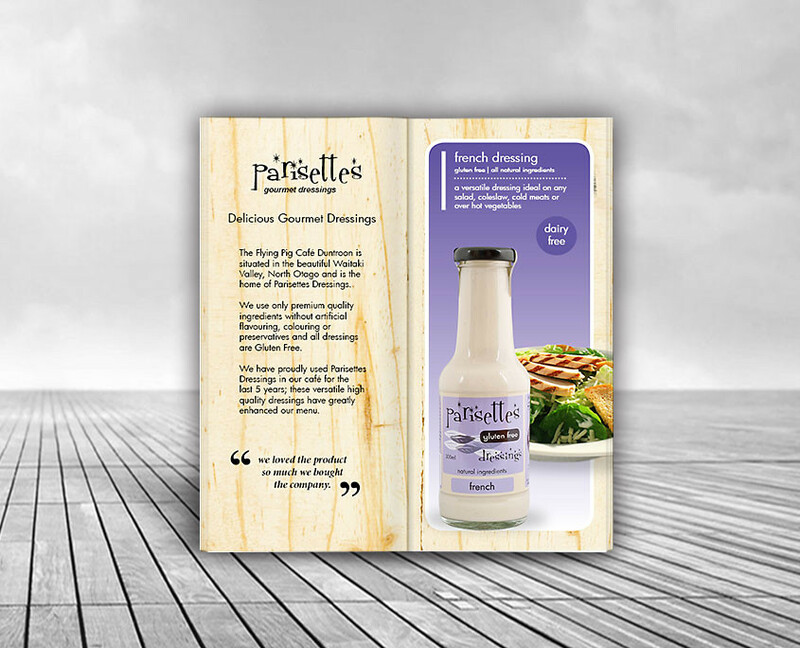 To design eye-catching marketing brochures, flyers, business cards, rack cards and website design. 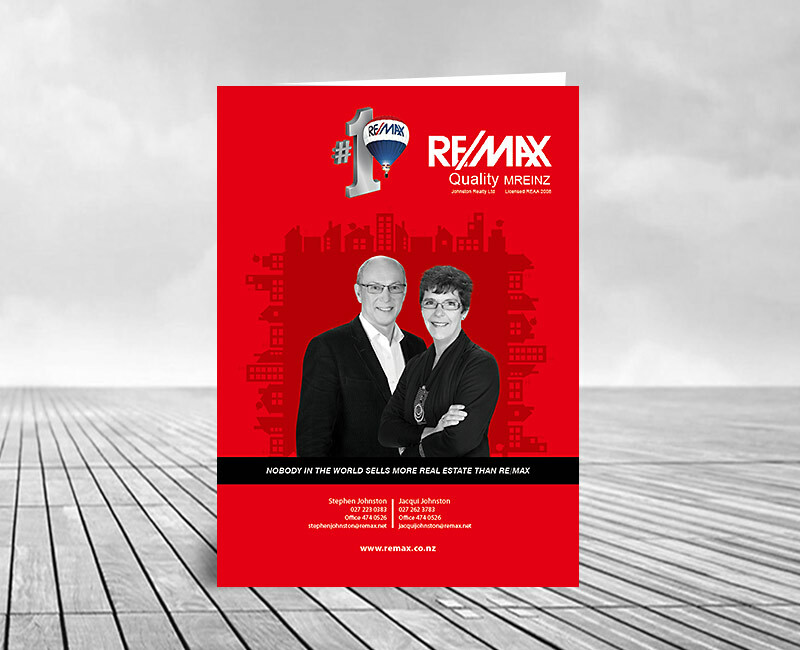 To provide a clean, crisp look to the marketing material. 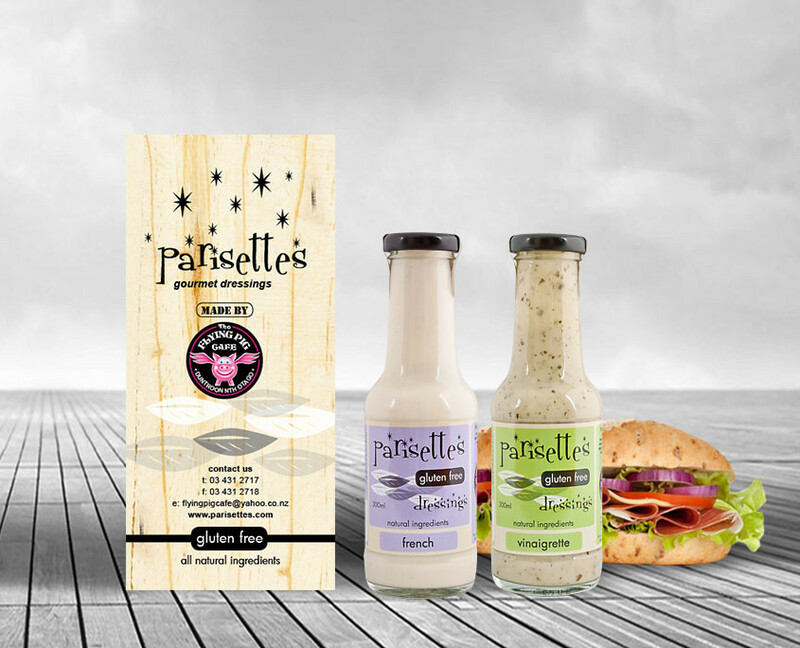 The Flying Pig Café Duntroon is situated in the beautiful Waitaki Valley, North Otago and is the home of Parisettes Dressings. 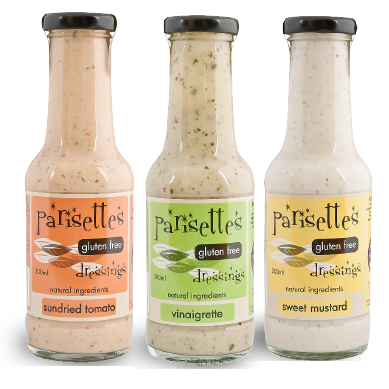 Premium quality dressings without artificial flavouring, colouring or preservatives and all dressings are Gluten Free. 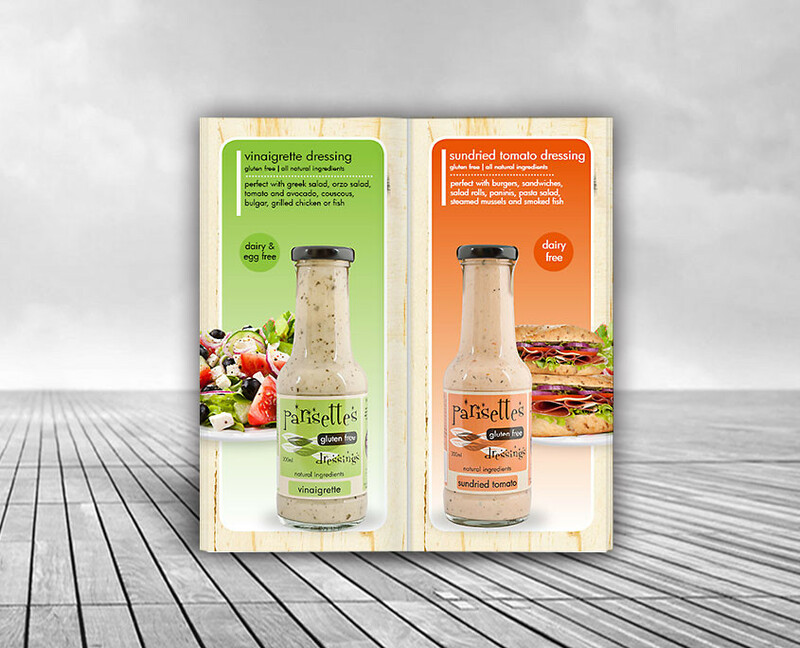 To photograph the products and produce marketing brochures, folders, business cards and develop a website. 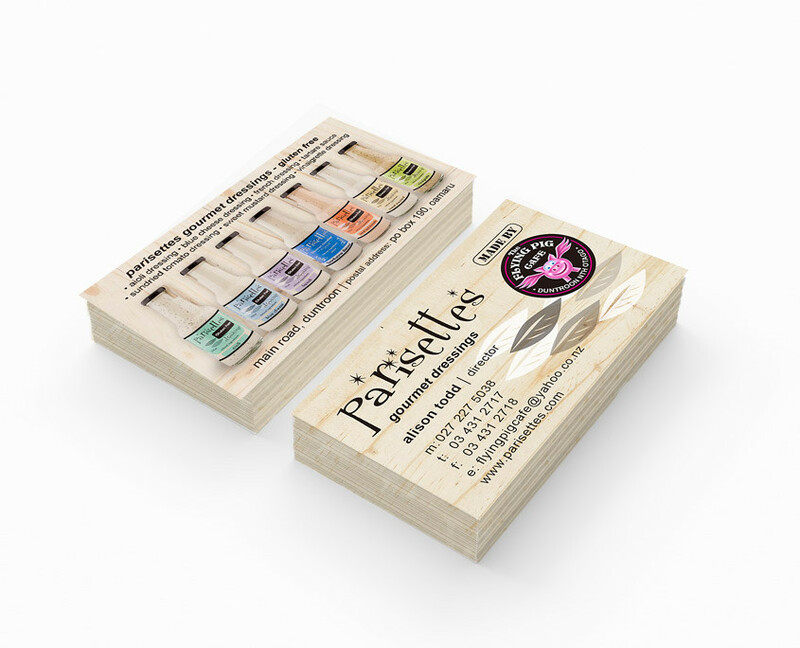 To produce a fresh and natural look and feel to the marketing with a professional edge. 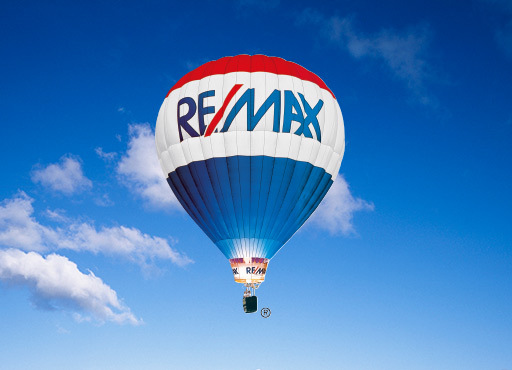 RE/MAX Quality (Dunedin) is a local real estate agency committed to providing great service with a very personal approach. 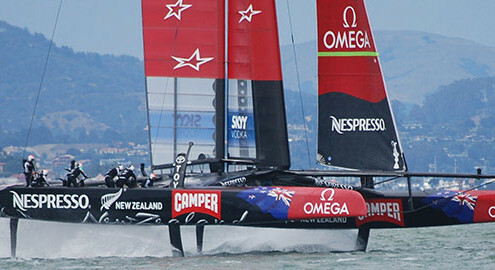 To produce dynamic marketing material following the company brand. 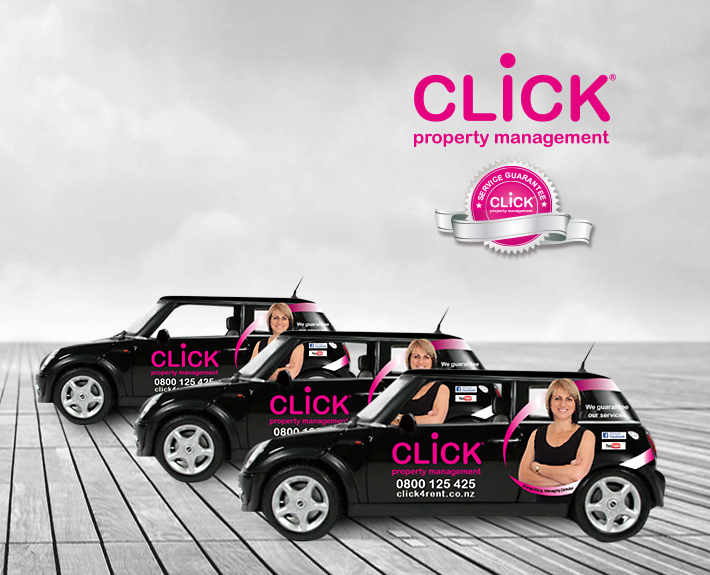 To establish a look of excellence in the property market. 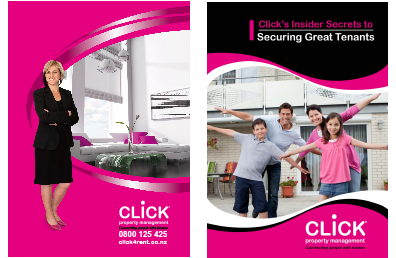 Items produced; marketing cards and folders. 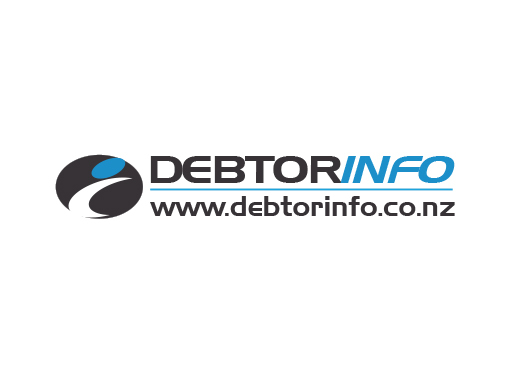 Debtorinfo is a specialist Credit Rating and Credit Management Company with offices in NZ and Australia. They are an innovative company that provides an online system that puts the balance between good business relationships and getting paid. 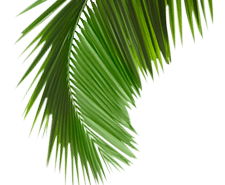 To design the marketing concepts and produce quality brochures and flyers promoting the company’s unique credit management system to selected industries and existing clients. 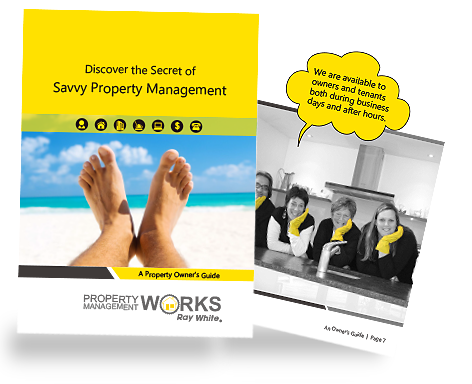 Property Management Works is an innovative Dunedin property management company. Their reputation for excellence is the basis of their success which extends to the success of their clients. 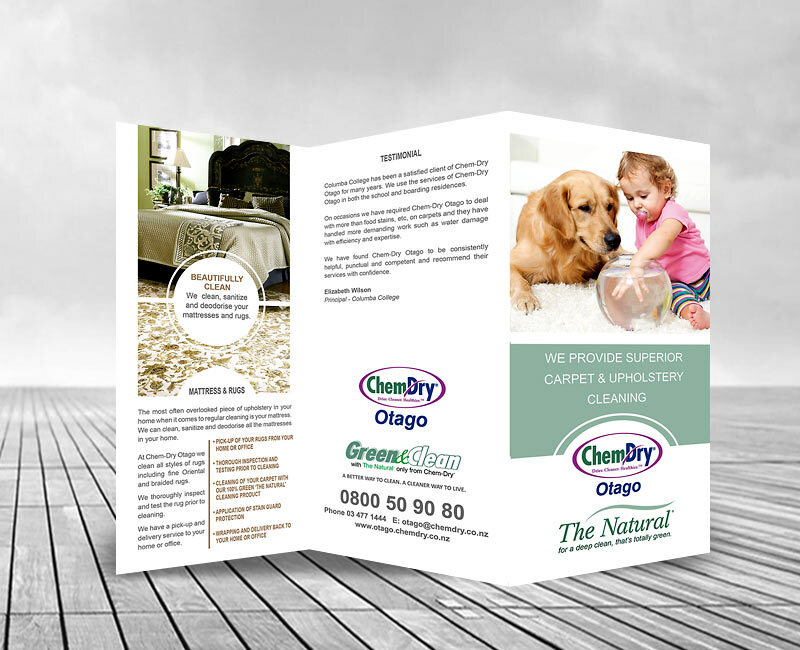 To produce dynamic marketing material following the company brand. To establish a look of excellence in their market. 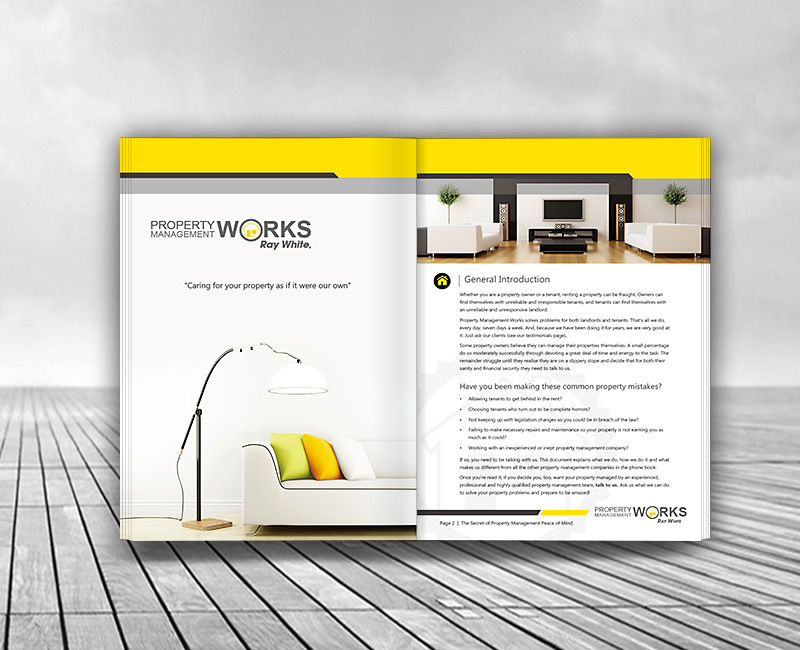 Items produced; company profile, booklets, advertisements, brochures. 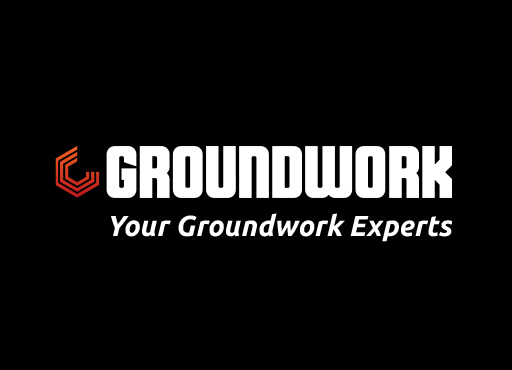 Groundwork Group is a global supplier of high quality civil engineering machinery. 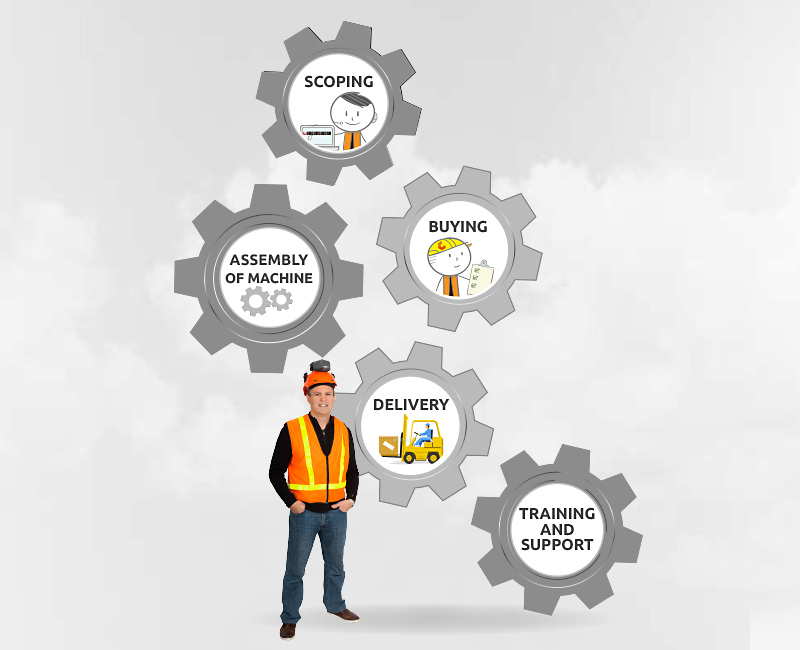 They specialise in making sure that whatever type of work you are engaged in, you have the right equipment and machinery for the job. 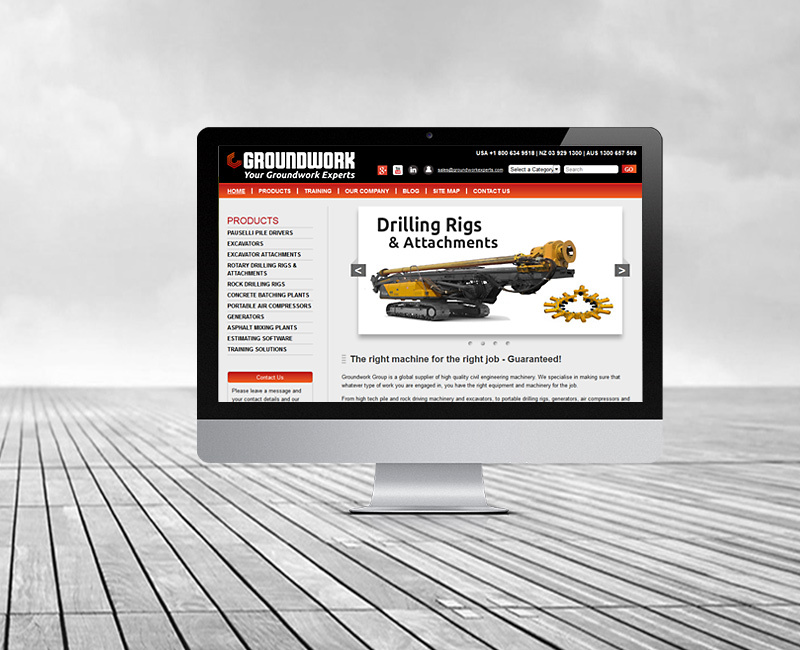 From high tech pile and rock driving machinery and excavators, to portable drilling rigs, generators, air compressors and concrete batching plants, Groundwork can source and supply direct from the factory. To design and develop a website suitable for trading in an international market that is fully customisable as the company grows. To build a highly professional brand of international standing. To develop a YouTube Channel to host videos and create videos of machinery. 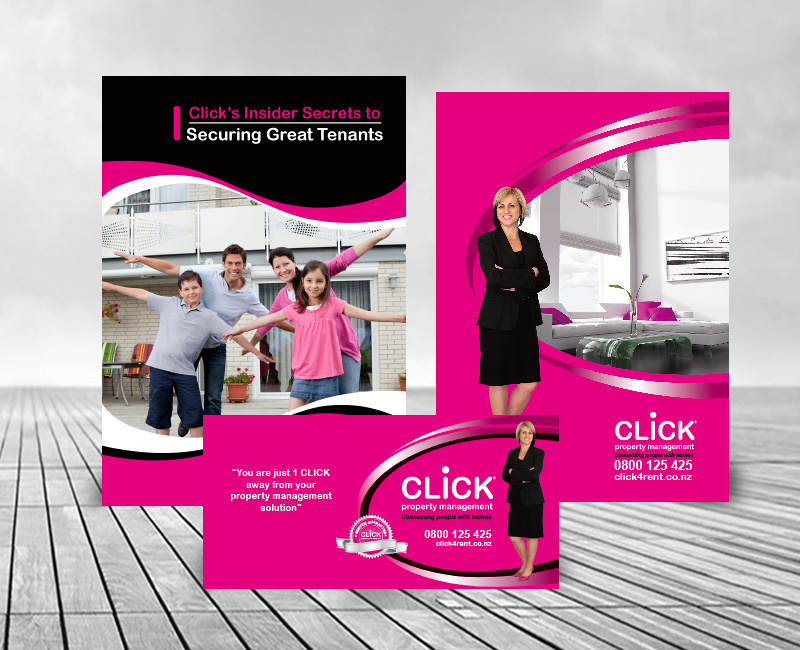 To design a full range of marketing brochures that will be hosted on the website for customers to download. 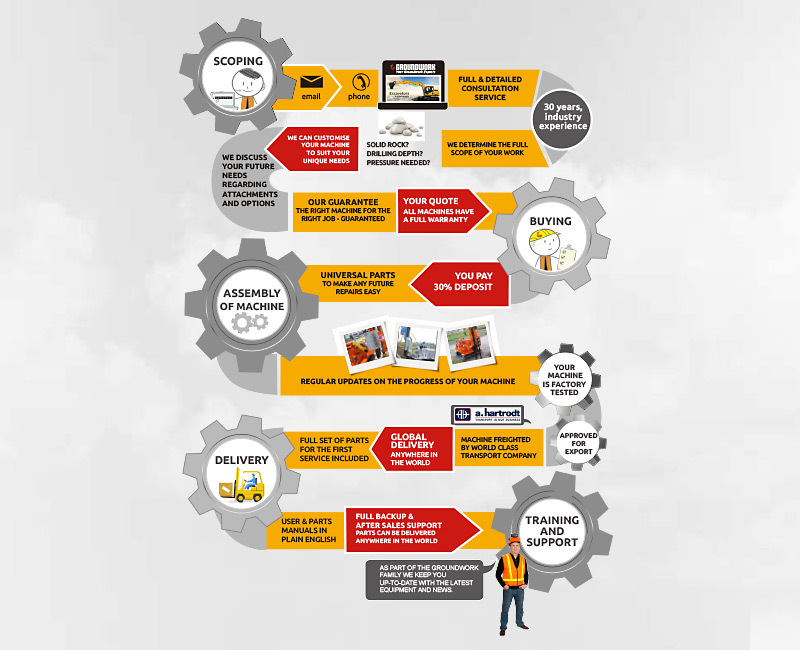 Development of infographics on the website. 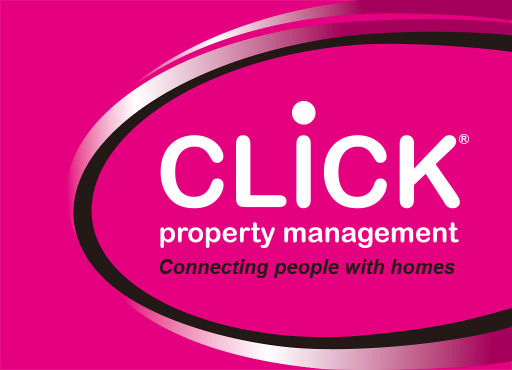 Click Property Management is a locally owned and operated independent property management company, offering a unique, proven and cost effective residential property management service. 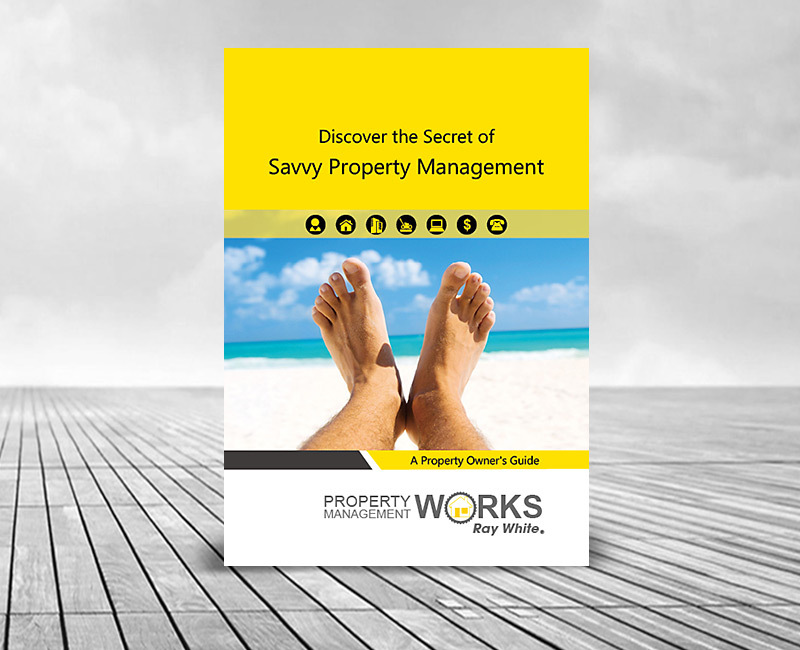 To create a fun, bold, fresh and bright brand personality. 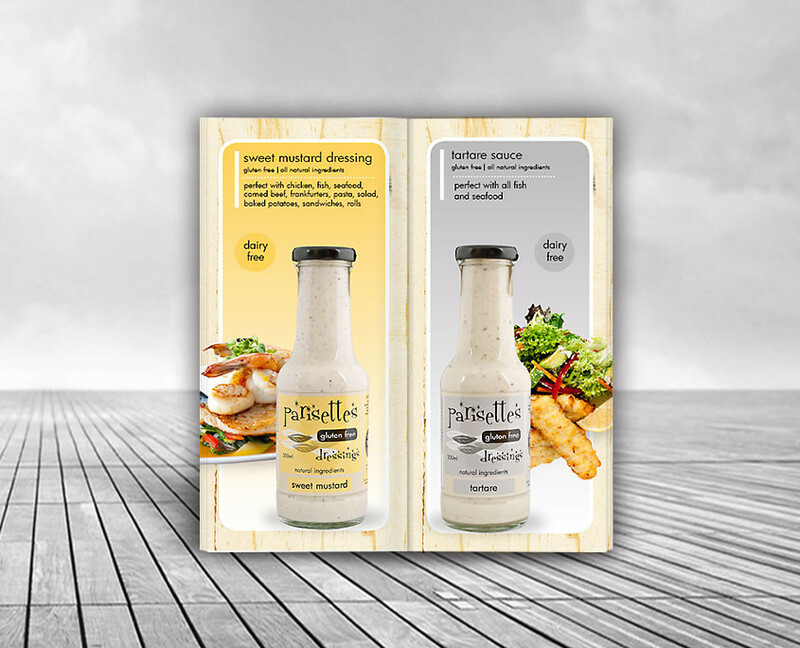 To produce marketing material with strong visual appeal and build a distinctive and recognisable brand across all media. 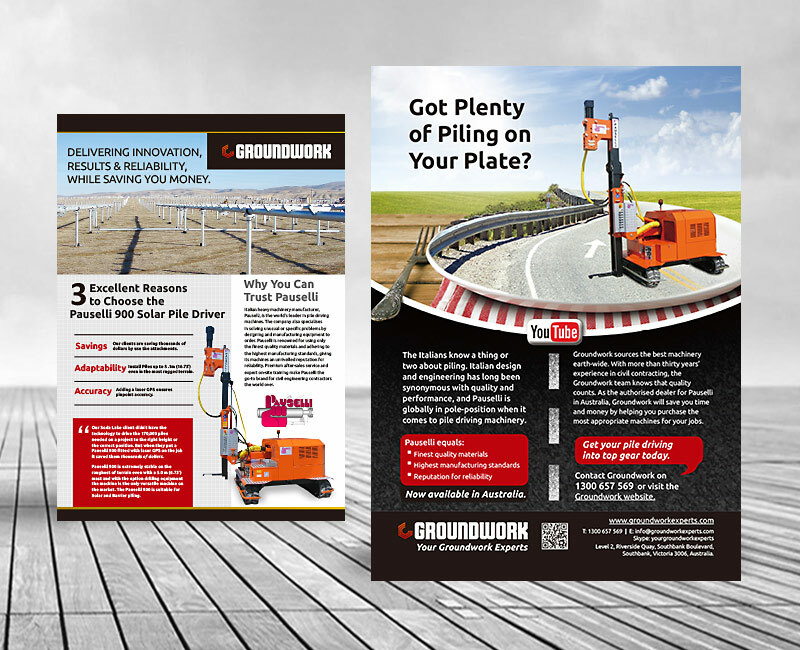 Items produced; company profile, booklets, advertisements, flyers and signage.